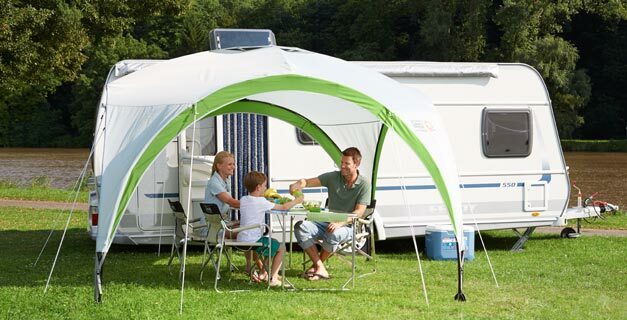 Extend your living space outdoors with a Coleman® Event Shelter. Providing protection from both the sun and light rain the Event Shelter’s distinctive simple yet solid structure is quick and easy to set up. Featuring Coleman® UVGuard™ for increased protection against UV rays the Event Shelter is available with a range of coordinating accessories for added flexibility during your outdoor event. Steel poles are very sturdy and hardwearing, offering increased strength for large structures.